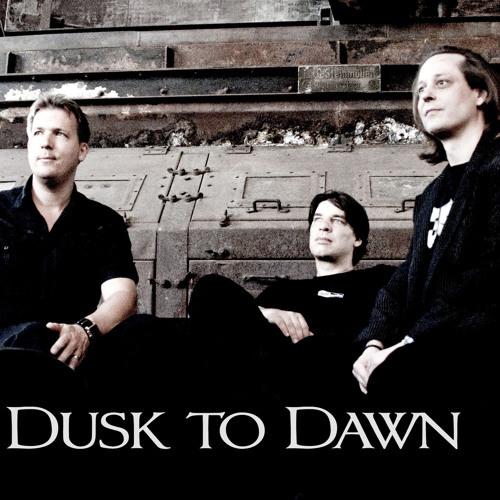 Dusk to Dawn was founded in 1991. We play Darkwave, Synthpop and Electronic music with gothic influences. We have released an EP called 'Existence' in 2012 and are found on recent CDs of Zillo Magazine and Orkus Magazine. We also released a Vinyl-Album with songs from the Nineties in 2012 on Atemporal records. For 2013 we plan on releasing an album entitled 'Transitions'. You will find more details and full press infos on our website.